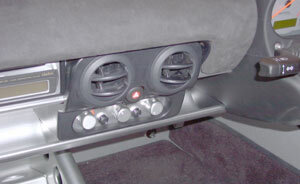 The dash fetures four additional face level vents. Vehicle mass will increase by 15kg. 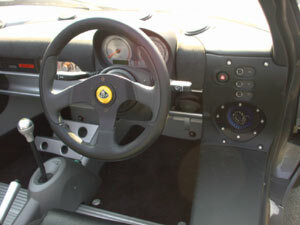 Availabe from 1st March 2002, Cars with the older roll bar will also need a new soft top.